To provide our customers with the most satisfactory work that is possible with a combination of customer service, attitude, and a product that never disappoints. 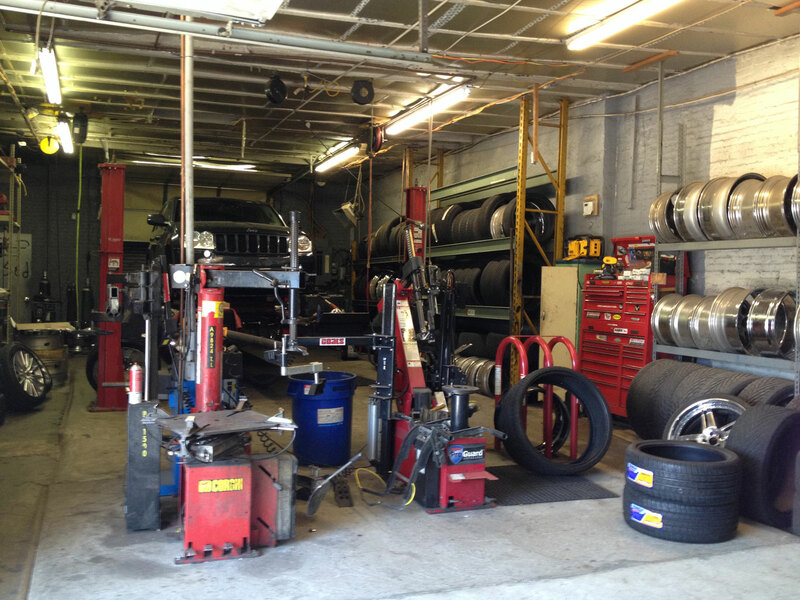 As the one of the Tri State area’s biggest aftermarket executive high end luxury wheel and tire specialists. We aim to make sure all of our Clients get the Best Prices on their new investments. From Wheel Drilling, Installations, and Repairs, to Car Audio, Custom Auto Security, Window Tinting, and more, we provide a full range of services here at our store. We do custom wheel fitting for most cars, trucks, and SUVs. We stock hundreds of wheels and tires right here in our store, including 2 and 3 piece wheel parts and barrels for both inner and outer fittings. We also stock a full line of wheel accessories, wheel locks, center rings, lugs, spacers, and adapters. We can balance and mount up to 30 inch wheels. We offer complete sales and installation for a variety of car accessories and customizations, including car audio, car security and window tinting services. We also provide extensive repair services, including fixing bent wheels, replacing parts on 2 and 3 piece wheels, and reconditioning wheels.